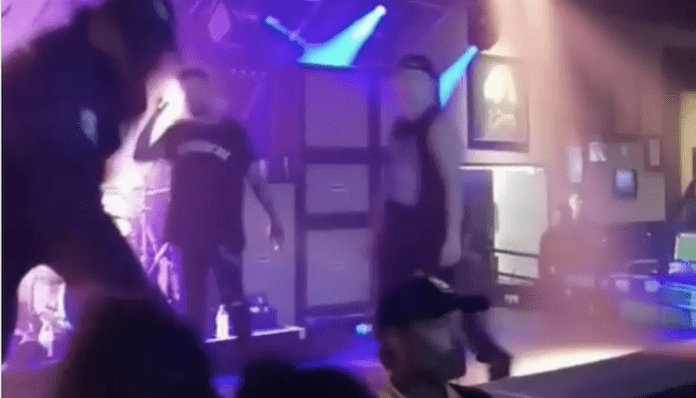 There’s no doubt how ride or die Attila frontman Chris Fronzak is for his fans, but it looks like he could be facing a “battery charge” after he punched a security guard for disrespecting a fan at a recent show. 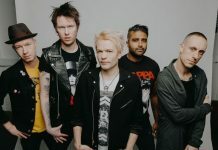 It was recently reported that Fronzak threw a punch at one of the security guards during the band’s headlining show in Las Vegas. During the show, it was reported that venue security was allegedly being rough with those in attendance. In a new report from KSNV NBC Las Vegas, the singer could potentially face a battery charge for what happened at the show. According to Nevada’s Vice President of the company, Jay Purvis, three security guards at the show were hurt due to Fronzak “sucker punching” two of the security guards and hitting one in the back of the head with a guitar. Purvis also shared that the security was “all professional in performing their duties” and they have since filed a police report with the Las Vegas Metropolitan Police Department.